Brief: Custom design and make two side tables to display valuable collected tiles, a credenza and a cabinet for book storage, using the client’s own timber. The brief is very open with respect to the design, I have some free reign to design what I think will suit the material and the function. I started by collected the timber material from the client’s storage, timbers include Huon pine, white cedar, silky oak, blackbean and Queensland maple. 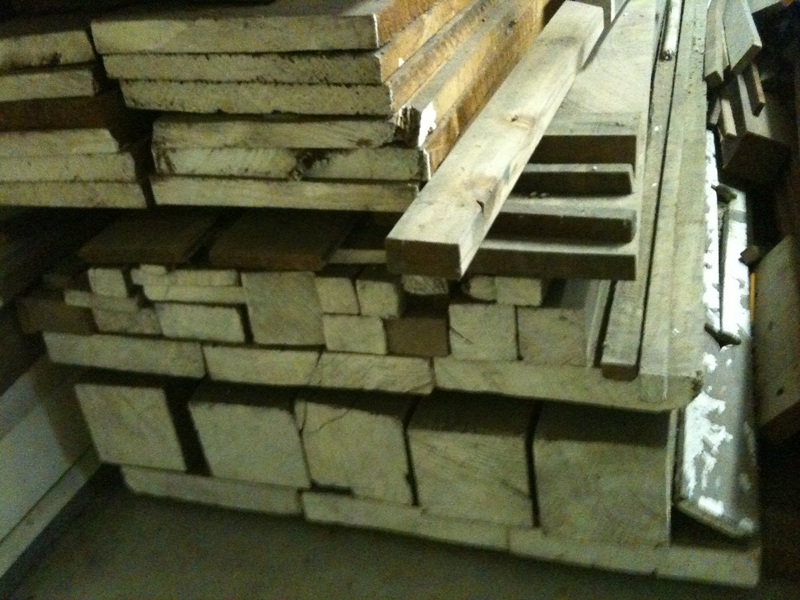 Some of these timbers have been in storage for up to 20 years so we need to assess them for suitability. An initial inspction of the materials showed that I may be able to use white cedar for the display tables, the maple and cedar for the credenza and the pine for some parts of the bookcase. But closer inspection of the Huon pine showed that it has some discolouration from ageing so it may be that it will only be used for internal structure. This entry was posted in Cedar Project, Process by LK. Bookmark the permalink.